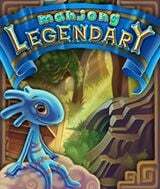 Download Legendary Mahjong for free at FreeRide Games! Long ago, the people who bowed before the ancient gods became so careless that they forgot them, stopped visiting the temples and saying their prayers. The ancient gods flew into a fury and decided to punish them. But one of the gods felt sorry for the people and wanted to help them avoid their punishment. He can't involve himself personally in mortal affairs, however, so it falls to you to support him and restore the dilapidated temples. 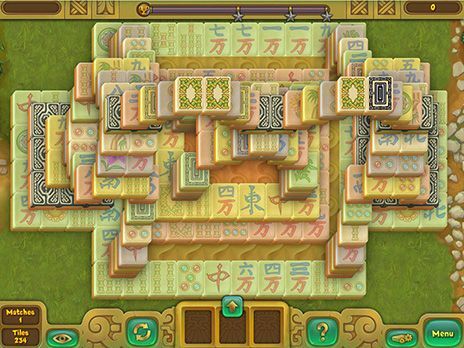 To succeed in time, master 6 different game modes in Legendary Mahjong.